In this review we spend time profiling universal image loader library using the traceview, memory monitor & GPU render profiling tools. In comparison with the other libraries we observed more than one thread pool with each pool consisting of three threads. At some stages the threads in each pool were executing at the same time. We did note some performance issues when running the android trace view test and did get an “application not responding” dialog popup which we had no observed in the other libraries. We also noted some random concurrency issues when scrolling as well. 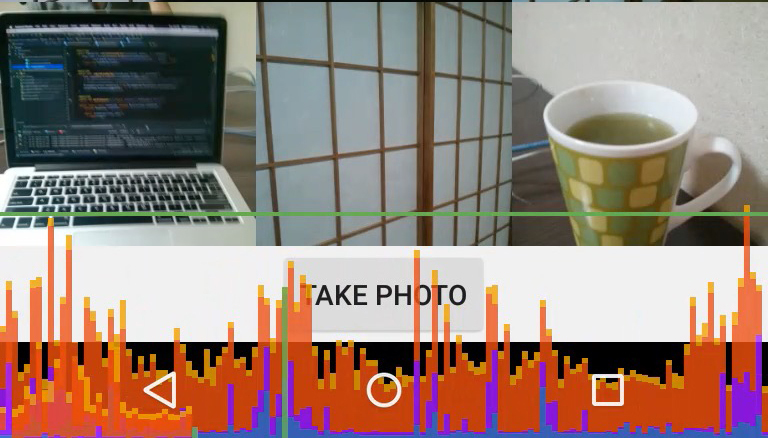 Running the android studio memory monitor tool on a android recyclerview grid gallery using the universal image loading library. Starts at consuming in the region of 16 MB, then after scrolling reaches a max in the region of 45 MB. After triggering a garbage collection (GC) the memory consumed drops down to 31.5 MB. 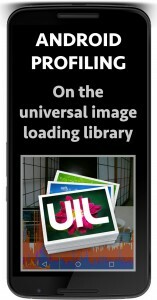 Profiling the android GPU render tool on a android recyclerview grid gallery using the universal image loading library. 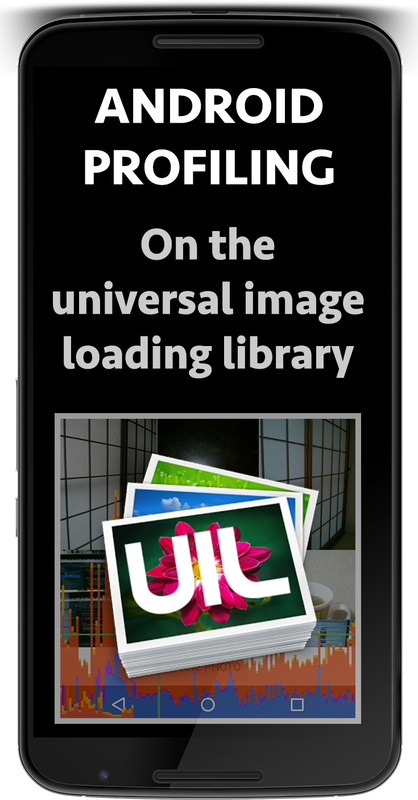 There was no issues with the time taken to render the frames from the universal image loading library.